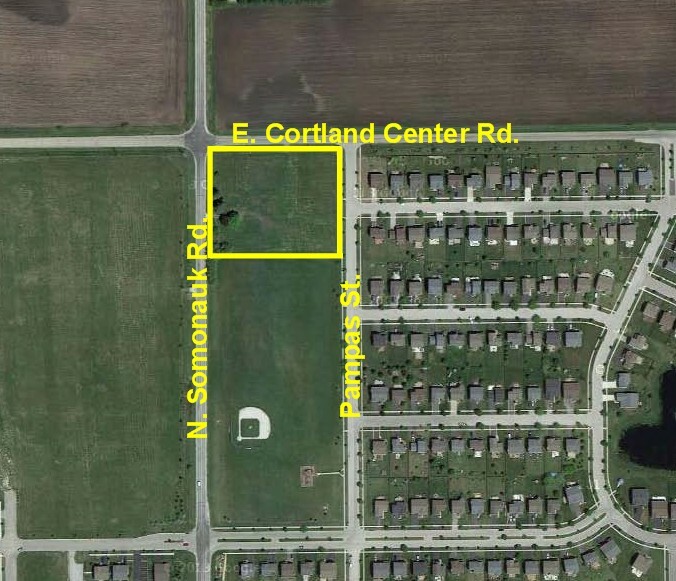 These 3-plus acres in Cortland have great potential. 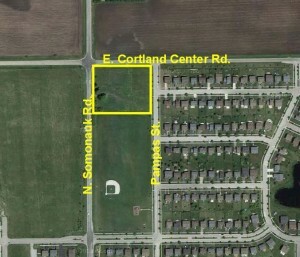 Access from 3 sides, and adjacent to Neucort Lakes Subdivision. Good traffic count, off site water detention in place.